Please note this is a private page NOT available to the public. Take advantage of the Flash Sale! 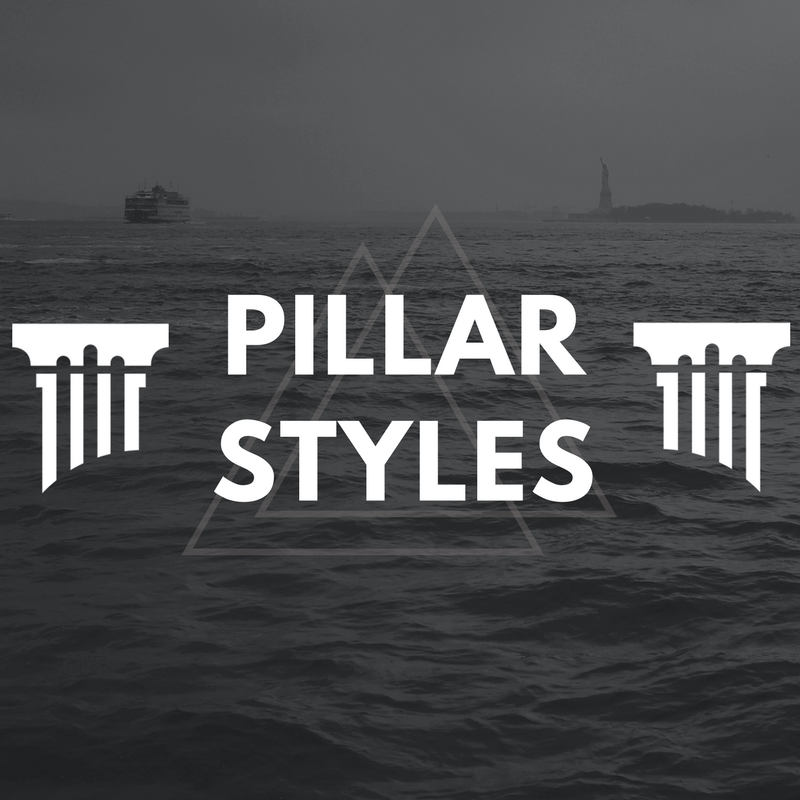 We're thrilled that you are a part of the Pillar Styles family. 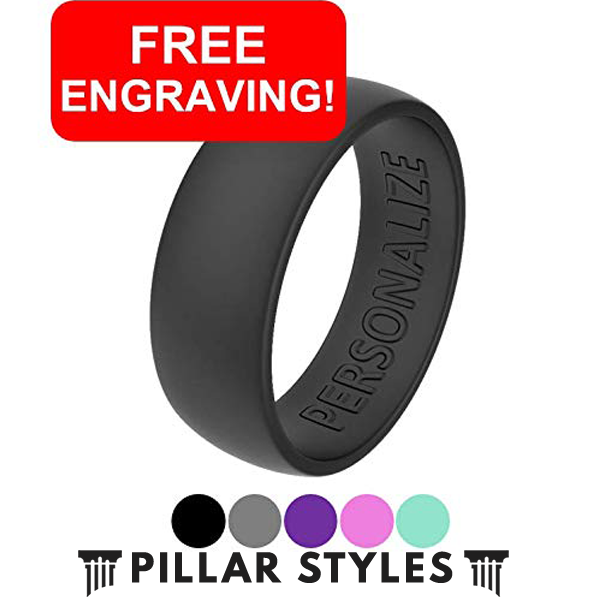 Often, we'll get messages inquiring about ring boxes, silicone bands, or personalized jewelry. As a thank you for your order, we're extending a special offer to add these items to your order at a significant discount. Use the Coupon Code "THANKS30" to get an additional 30% discount off of the lowest price. Check back for select items being added. This is not available to the public and is subject to close anytime. Engrave your wedding date, names, or initials! Durable, flexible, and hypoallergenic - these rings can be worn in any element. Available in 8.5mm and 5.5mm widths for men and women. There's a great selection of colors. If you are a half size, it's best to size up for your silicone rings. 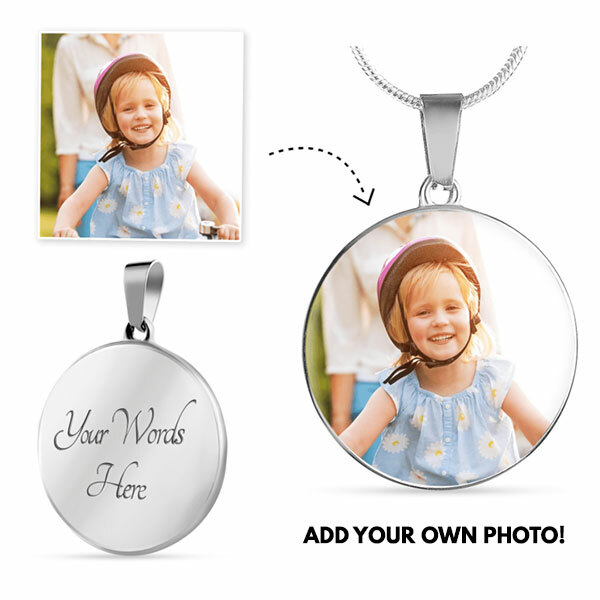 Use a photo of treasured memory for a stunning memento! This snake chain necklace is also available in 18K gold. Engrave names, dates, lyrics - anything that you want to keep close to your heart. This patent-pending adjustable necklace is made from the premium 316L surgical steel. It won't ever fade or tarnish so you can wear this for many years to come! Upload your own photo for a unique and special gift! Perfect to wear to the beach, at work, or the gym. It's a great alternative to display your love and commitment without compromising the your ring being damaged. 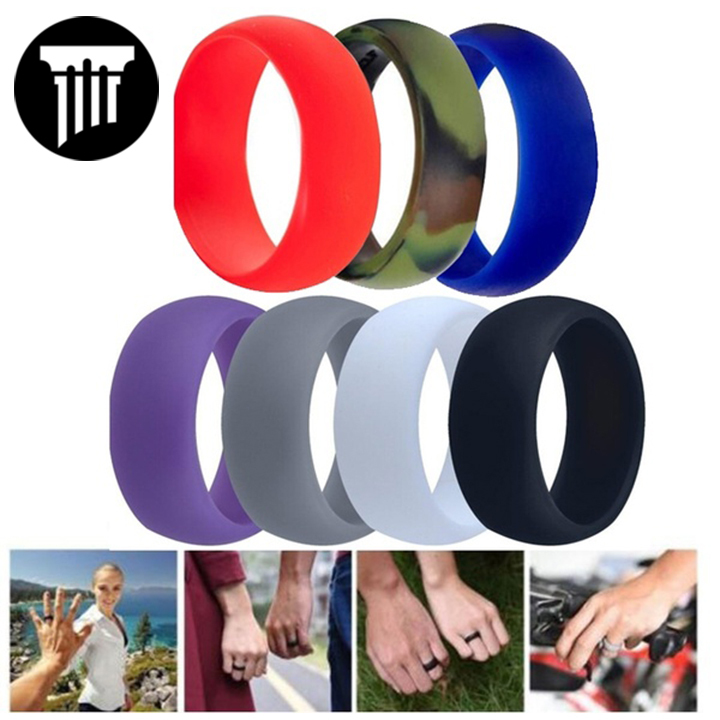 Durable, flexible, and hypoallergenic - these rings can be worn in any element. The best part? You get 7 of them for the price of 2! There's a great selection of colors. If you are a half size, it's best to size up for your silicone rings. 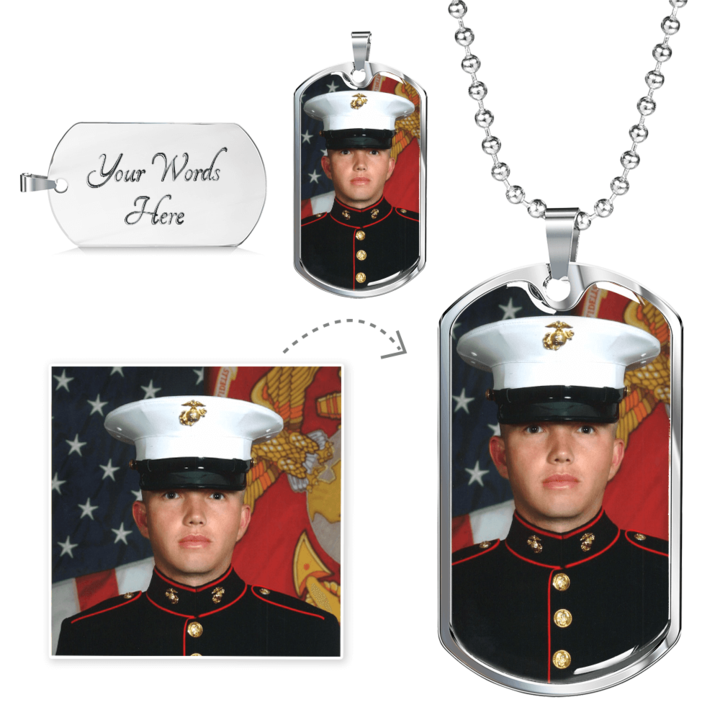 Premium customized dog tag with any photo of your choice! It's comprised of military grade surgical steel and includes the chain. Customize with engraving of names, dates, or quotes. It's one of our best sellers for those serving in the military and police force. 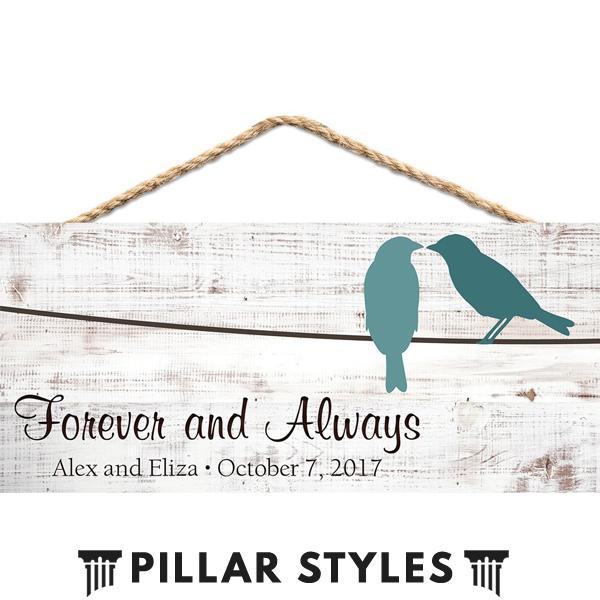 Make an impression with this rustic wooden sign that can be customized with names and dates! It also includes a twine rope for hanging and the engraving is done via laser for a long lasting, unique gift. Use the code "THANKS30" for any of the items listed on this page for the flash sale. This will take an additional 30% OFF the lowest price listed! As always - e-mail, call, or text us anytime!